La Fiesta Monita No. 6. The legendary party La Fiesta Monita is back to celebrate La Monita’s 6th anniversary! Saturday November 14th, come hang out and enjoy an array of authentic Mission style Mexican from La Monita Taqueria, Spanish Tapas from Osito | Unique Spanish and Japanese from Jubei Izakaya. Dance the night away with live music from Trix ‘O Treat and DJ Pichy that promise insane fun. If you've enjoyed our previous years’ parties, then you know every year gets better. The party starts at 6pm. 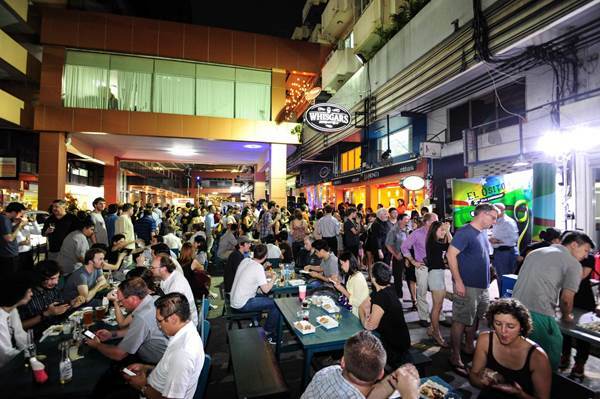 We urge you to come early as our awesome friends; Whisgars, Hair of the Dog, Beervana, San Miguel, Two Tales, Hopsession, El Jimador, Bootleggers, Absolute, Yzaguirre, Wine Garage, Singha, Martin Miller’s, Asahi, Corona, Campari etc. will be overwhelming your senses with free flow premium booze which will run out fast! 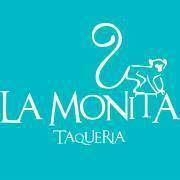 This year we're asking for a little support, an entrance fee at THB 500 per person and can be bought at La Monita Taqueria. Amazing food and booze will be unlimited from 6pm to 10pm.